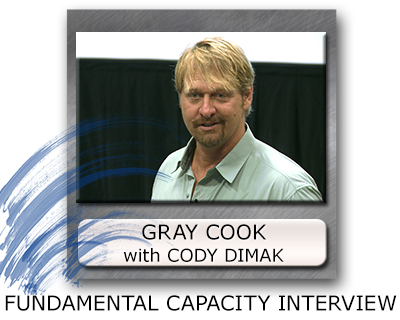 Auto-University listeners rejoice! This is a discounted set of ALL of Gray Cook’s downloadable audio talks to keep you occupied during your daily commutes. 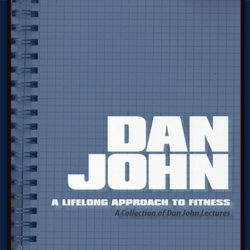 These are only available as digital products; there are no other format options and nothing will be shipped. 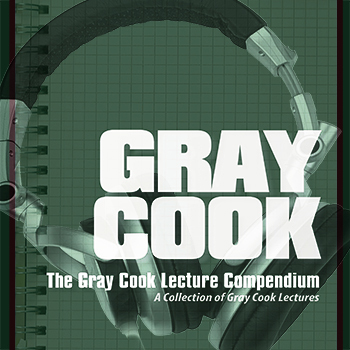 This is a discounted collection of Gray Cook lecture digital downloads. You can choose all or some of the elements above.